As we travel through life, we are greatly impacted by our environment: culturally, physiologically and through our family lineage. Thus we are shaped, thus we grow. Often, this environmental impact remains unconsciously active within us, influencing our choices and our experience of life. Within this workshop, we will explore our ancestral legacy – a legacy shaped by the experiences, emotional life, gifts/skills and trauma of our ancestors, both near and distant. Working with the circle of life – inception/birth; youth; middle years and old age – we will track our ancestors in our physical, mental/emotional and spiritual bodies. By doing so, we seek to heal, enrich and awaken to our true selves. Using shamanic journeying, we will connect to our recent and deep ancestors, finding guides to aid us in understanding the legacy that we carry within. We will delve into the patterns that arise from that legacy and explore the means to resolve that which is unresolved through journeys, pathworking, movement and sound work. The beauty of this module is that besides the four deeply healing holotropic breathwork sessions (2 as a breather and 2 as a sitter) shamanic journeying will be experienced in a way that you can take this skill back home with you and practice there as well to integrate and foster further transformation. 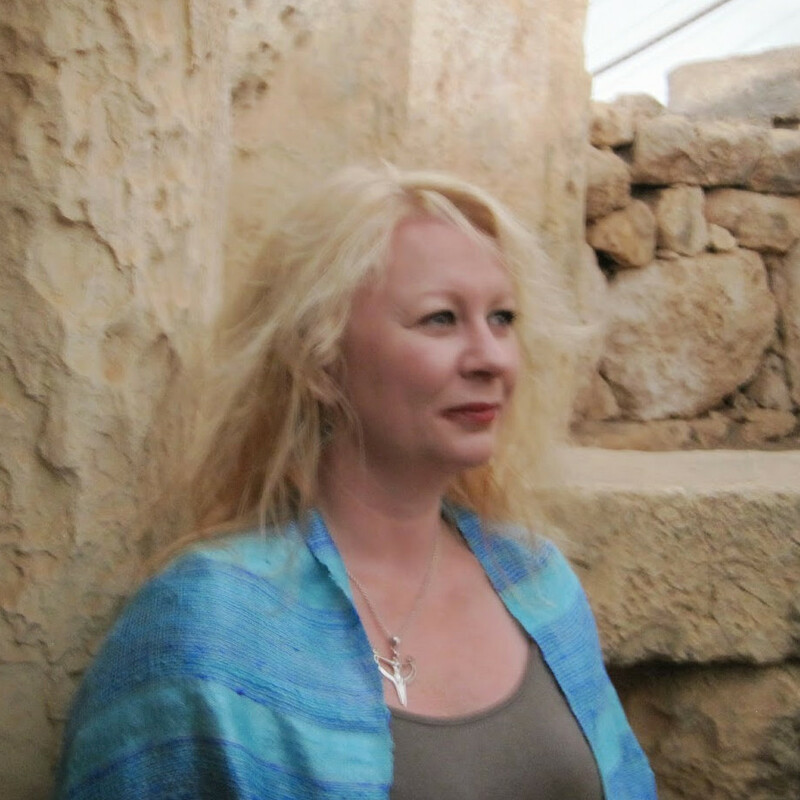 Cait Branigan is an Ordained Priestess of the Western Mystery Tradition, a Bean Feasa (Shamanic Practioner) and Healer working within the traditions of Ireland. She works with individuals for healing at her centre in Co. Wexford. She also works with and teaches groups in Ireland and abroad. An essential part of her work is in the area of Women’s Mysteries in which she has conducted workshops and ceremonies around the country. She also facilitates sweat lodges within the Irish Tradition and performs Rites of Passage within the community. She is an Ovate with the Order of Bards, Ovates and Druids and a member of the Fellowship of Isis.